The second fact sheet in Terrestrial Culture notes is about Slow Multiplying Terrestrials. Diuris, Pterostylis and Thelymitra. They are more expensive because they have to be raised from seed in flasks. SMs are not so easy because there is less room for error. A few have a near zero increase rate and will fade away unless additional plants can be produced to make up for occasional losses from predators and disease. (18 – 42°C max, 12 – 30°C min) conditions. The new tuber is produced in winter – spring. Each tuber sends up a shoot to the surface in Autumn and leaves grow rapidly in late Autumn/early Winter as temperatures fall and the rains set in. Pterostylis leaves are usually the first to appear in March/April followed by Diuris and Thelymitra in April/May. Sometime in October/November the leaves go yellow and then brown and dry as the days get longer, hotter and drier in late Spring. 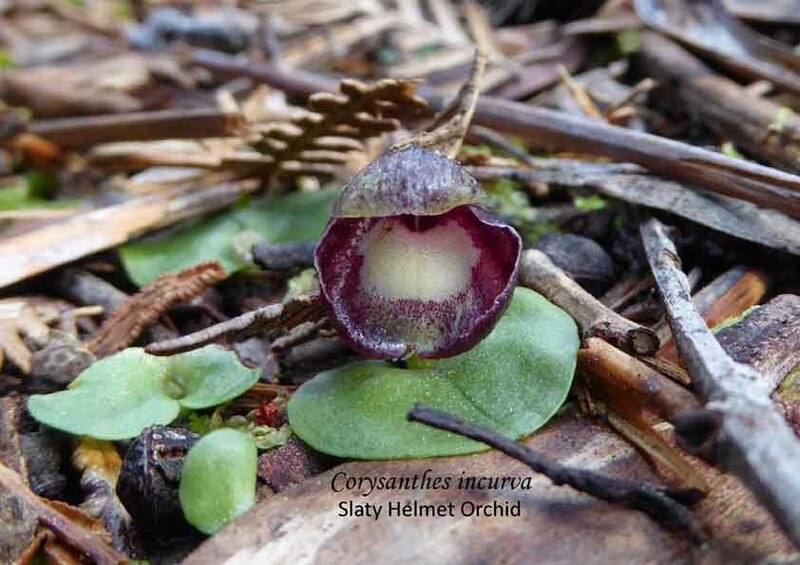 LIGHT/SHADE: Australian terrestrial orchids are easy to grow. In Adelaide they thrive in a shadehouse of 50% shadecloth. Some species prefer heavy shade, others full sunlight, but most will adapt to a wide range of light intensity. Sun loving species (Diuris, Thelymitra & Rufa group Pterostylis) prefer a brighter location for good growth. If the leaves and stems are weak and limp or if the leaf rosettes are drawn up to the light then the shading is too dense and the amount of light should be increased. The spring flowering species like higher light intensities at flowering time and flowers may have pale colours if placed in heavy shade, even temporarily, when flowers are just starting to open. POLLINATION/SEEDCOLLECTING: Flowering plants are hand pollinated and the seed collected just before the pods split open and the dust-like seed blows away. The seed is sprinkled on pots of mother plants at Easter or flasked. REPOTTING: Repot every second year in half new mix. Repotting is normally done between November and January. The best results are obtained if the tubers are repotted in half fresh soil mix each second year. A suitable soil mix is 40% loam, 50% sand and 10% organic matter with a little blood and bone fertiliser added. A 5 mm sieve is a useful tool for separating tubers from soil. Replant the dormant tubers with the tops 20 mm deep. Cover the soil surface with a mulch of sheoak needles, chopped to 20 – 50 mm lengths, to prevent soil erosion & aerate under the leaves. INCREASING PLANT NUMBERS: The pull-off-the-tuber method can be used with some diuris and Pterostylis species to double plant numbers annually. The pots can be knocked out and the tubers examined in Summer without harm. FERTILIZING: SMs will benefit from weak applications of folia feed in the early growth stages. 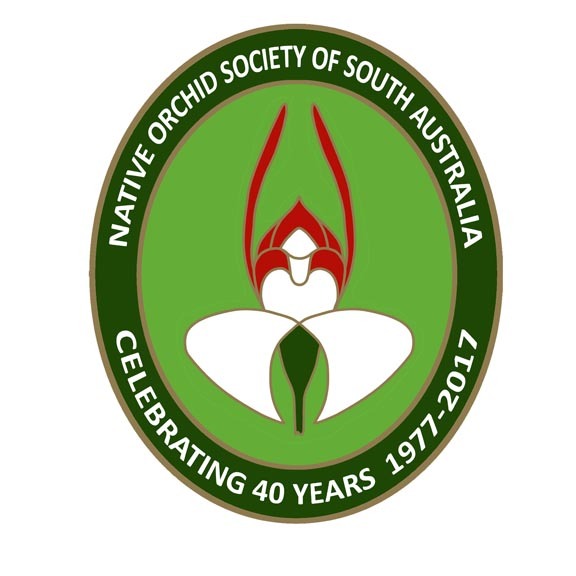 This entry was posted in Growing Terrestrials and tagged Australian orchids, diuris, growing terrestrial orchids, Native Orchids, orchids, Pterostylis, Slow Multiplying Terrestrials, South Australia, South Australian Orchids, Terrestrial orchids, Thelymitra. Bookmark the permalink.